Vivegam Movie box office collection: Thala Ajith starrer Spy thriller drama Vivegam tracks the life story of an Interpol officer (Thala Ajith) and a set of events that in his life. Apart from Ajith, the film has other stars like Kajal Aggarwal, Akshara Haasan, and Vivek Oberoi. 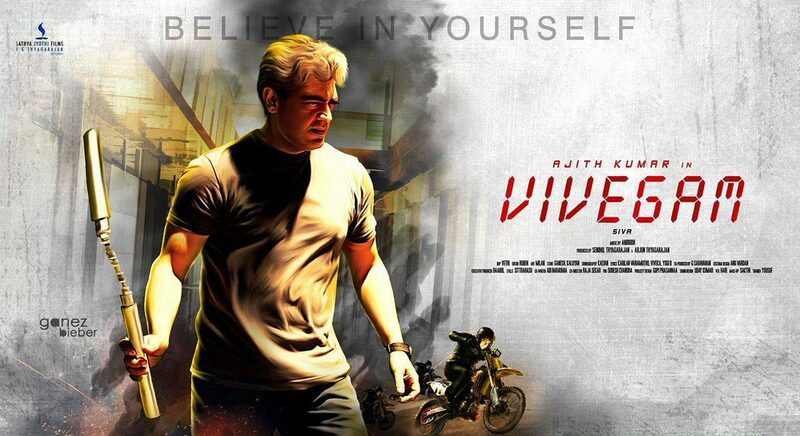 The music is composed by Anirudh Ravichander.Vivegam had a great run earning, it has crossed Rs 100 crore mark after the first weekend. Going by the collections, Ajith Kumar is having back to blockbusters with Yennai Arindhaal, Vedhalam and Vivegam all hitting the bullseye at the box office. Vivegam/Vivekam, directed by Siva, released on 24th August and received mixed responses by the audiences from everywhere. According to trade analyst Ramesh Bala, the film has grossed Rs 69 crore in India and Rs 36.50 crore worldwide, thus joining the coveted 100-crore club. Its first weekend collections have surpassed SS Rajamouli’s Baahubali: The Conclusion at the Chennai box office. While Baahubali 2 earned Rs 3.24 Cr in the three-day first weekend, Vivegam collected Rs 4.28 Cr in first three days of its release. 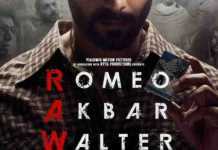 The film has earned a whopping Rs 48.50 Cr in Tamil Nadu in its first four days. The movie has also smashed city box office record earning Rs 5.75 Cr in the long weekend and has become the fastest movie to cross the Rs 4 crore mark in Chennai, taking just three days to touch the mark.